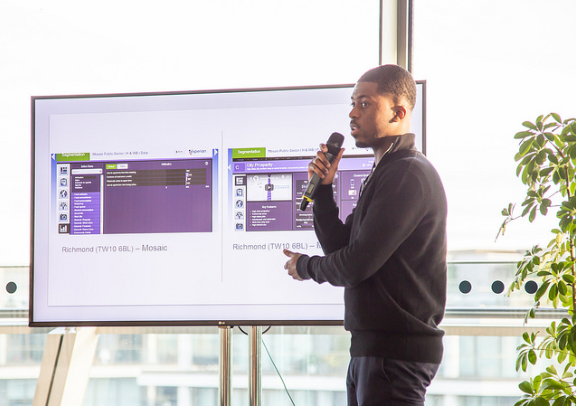 A few weeks back members from the Data & Analytics and Research & Citizen insight team attended their first ever ‘data expedition’ which was hosted in partnership by the Greater London Authority & 360Giving. Essex Innovates is an exciting project aiming to transform the intelligence workforce across the whole of Essex. 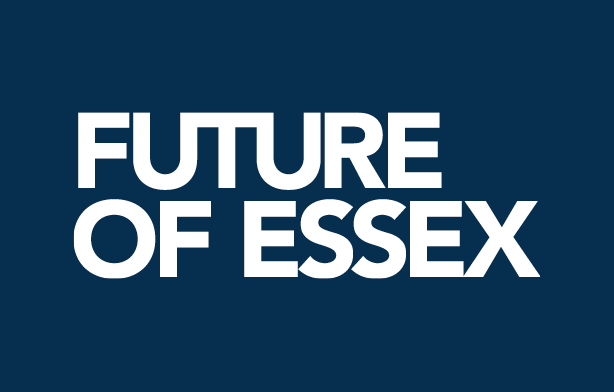 The aspiration of Essex Partners is “to make Essex national leaders using the power of data science and artificial intelligence to tackle public policy challenges”.